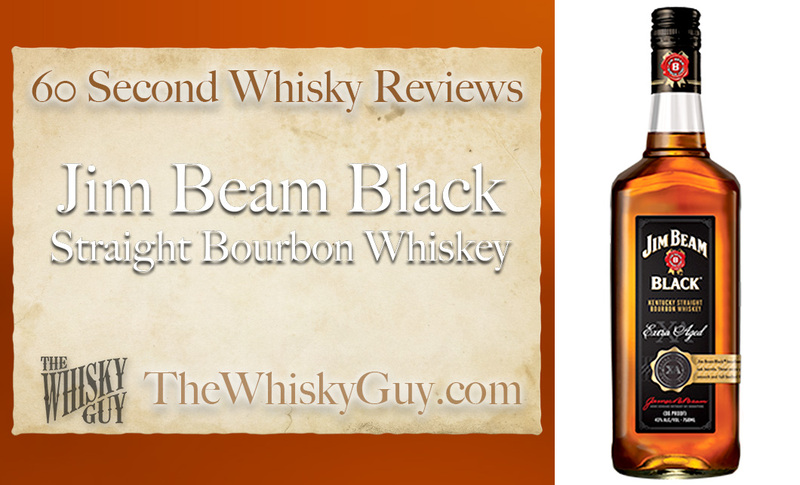 Does Jim Beam Black belong in your whisky cabinet? Find out as The Whisky Guy reviews Jim Beam Black Straight Bourbon Whiskey in 60 Second Whisky Review #072! 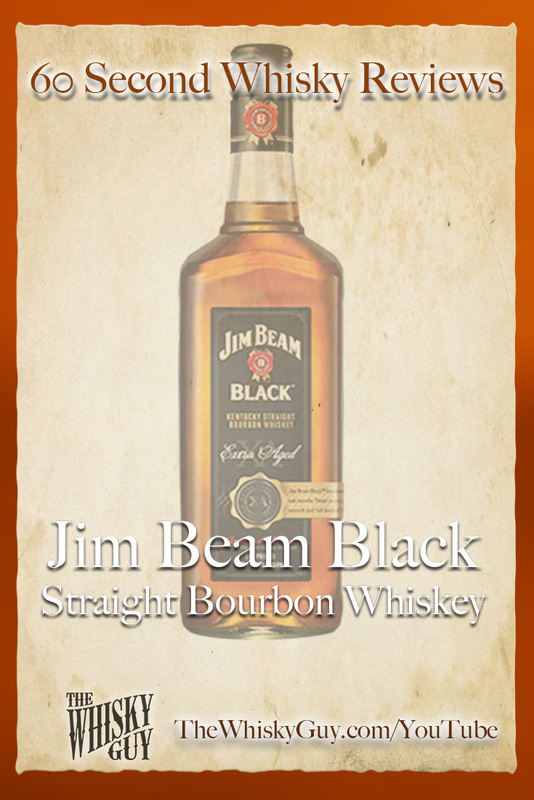 Jim Beam Black has won some major awards recently, even after dropping its 8 year old statement. 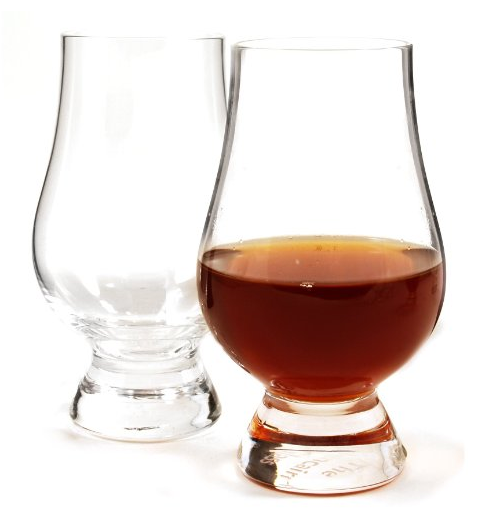 Should you make room for it in your whiskey cabinet? 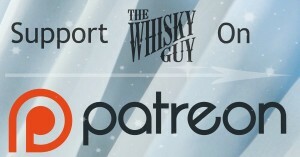 Give me 60 seconds and find out as The Whisky Guy tastes Jim Beam Black Straight Bourbon Whiskey in 60 Second Whisky Review #072!